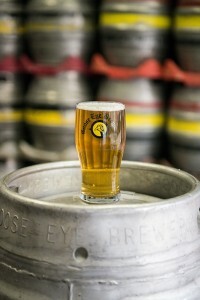 Originally brewed in the village of Goose Eye, Keighley West Yorkshire, using traditional brewing methods with only the best quality malt and hops, the family run Goose Eye Brewery has been providing its loyal customers since 1991 with fine traditional ales that it strives to create. 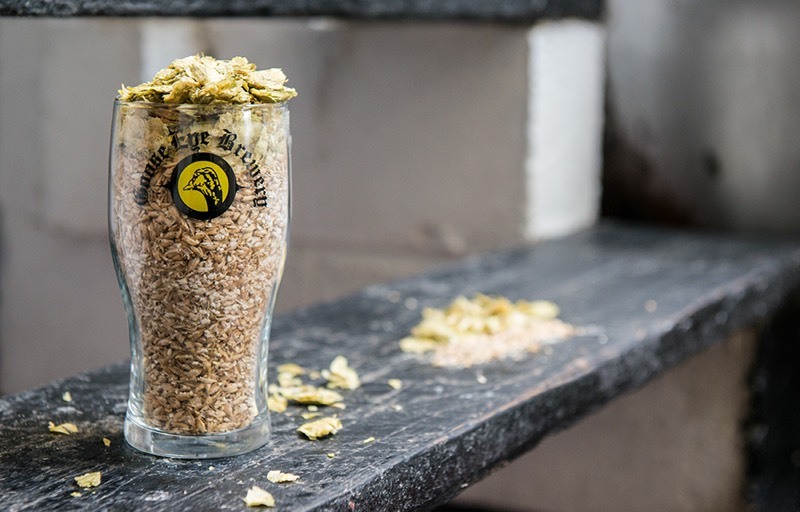 Using an international palette of hops, and premium grade Maris Otter malt, our range of beers will leave you craving for more; from our best selling and multi award winning Chinook Blonde, to our relatively new, light but full flavoured Spring Wells, and the moreish and luxurious Black Moor, there is an ale for everybody to enjoy. With an abundance of knowledge and experience within the trade, our team, built upon three generations, aims to bestow upon you not only an ale that will quench your customers thirst, but to also provide a customer service that furnishes all of your needs and implores you join our ever growing collective of loyal customers. 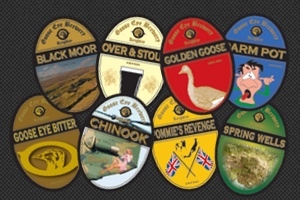 A fine selection of traditionally brewed ales from Goose Eye Brewery. Take a look in more detail. 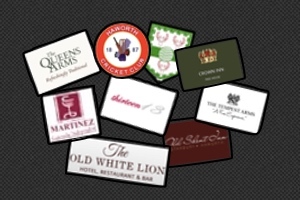 We have a strong collection of regular stockists across Yorkshire and into Lancashire. Please take a look at our map for more details or get in touch if you wish to stock our beers.